Specifically designed for use in steel mills and other heavy industries where elevated temperatures are common. Heavy-duty for superior protection. Hard Hat with Fas-Trac Suspension. 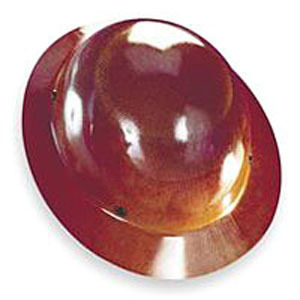 Protective Caps Compliance: ANSI Z89.1-1997 (Type I), Class G (electrical low voltage).